The $200 shipping cost on this item includes assembly and installation at time of delivery. If the option of “Assembly” is available in your area, when chosen this will be delivered and installed by a local Olhausen dealer in your city. Since 1972 ... Olhausen Billiards is an American Manufacturer of pool tables, shuffleboards, matching accessories and games in Portland, TN. With over 300 Dealers that sell, market, service and represent the Olhuasen brand in North America, we are confident that your buying experience will be first class and that your Olhausen table will be enjoyed by your family for years to come. Our state-of-the-art, 250,000 sq ft factory in Portland, TN houses some of the finest manufacturing machinery available to ensure a superior product and level of quality that is unmatched in our industry. 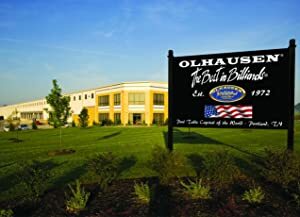 Olhausen has made its mark in our great nation and has built a strong brand in the process as we have continued to be committed to providing quality products and remaining a true, family-owned American manufacturer. Made in the USA ... Played on around the world! Not all 100% pure rubber cushions are created equal. 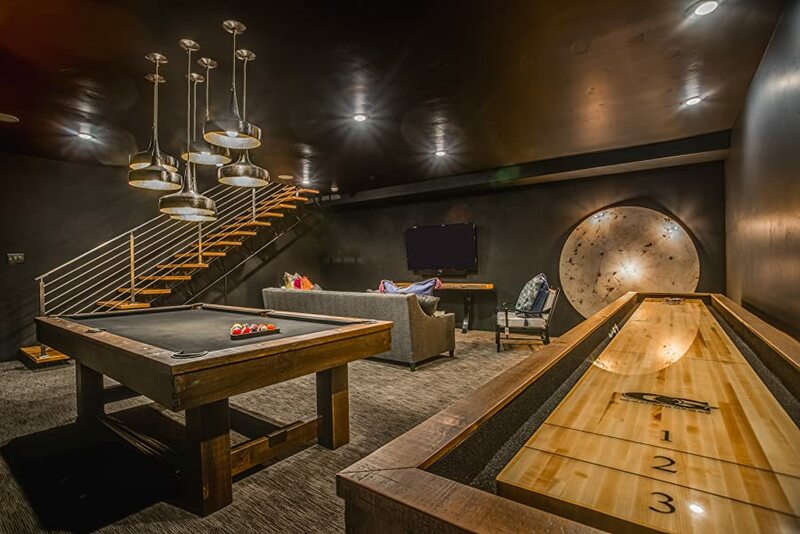 Cheap fillers have been used in billiard cushions for years. However, more and more billiard manufactures are following Olhausen’s lead and making cushions from 100% pure gum rubber. But why settle for an imitation when you can have the cushion that has set the standard for accurate, consistent play-Accu-Fast? Olhausen also uses special “anti-reversion” chemicals. And because of scientific advances in the curing of rubber, canvas control fabric is not needed with Accu-Fast cushions. 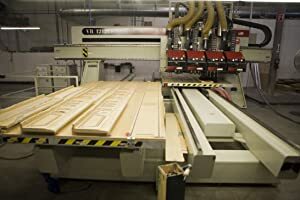 Olhausen cures and processes its hardwood lumber to remain stable in any climate. Not only in a particular region such as the humid southeastern United States, but in the most arid climates, like the deserts of Saudi Arabia. We must do this because we are the largest pool table manufacturer in the world, shipping thousands of tables all over the globe each year. 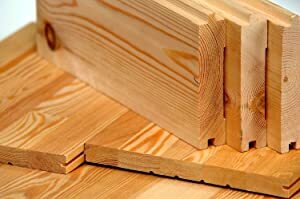 In the early days our local lumber suppliers would grade their lumber from “construction” grade to “best available”. There was no grading above that except for what was set aside for Olhausen. We knew this because our friends in the furniture business would tell us. The lumber companies also knew that Donny would not accept anything less. Today we buy lumber from the same mills that the “local” lumber companies bought from then and the same policy still applies. Always will. The world’s finest slate is diamond honed to create the perfect playing surface. Each piece of slate is rechecked at our factory for flatness and proper bolt-hole locations. Framing the slate ensures quieter play and reduces the stress on the slate which allows a tighter, faster, professional cloth installation. We bolt through the slate liner to eliminate vibration that can cause the rail bolts to loosen. Large slate-support area quick, more accurate installation helps keep slate flat and level. Minimizes wood movement. Precise alignment and longer thread grip. 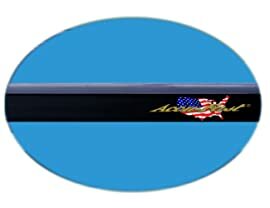 Accu-Fast cushions are the best playing cushions in the business. Looks like you may be located outside of Arizona. 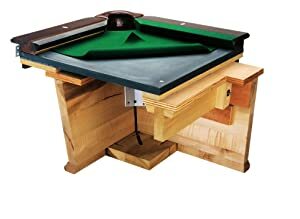 Please contact us or call us before you place an order on this Olhausen pool table. Thanks! Found a better place online? Show us & we'll match it!